Taking a mini-break from working today. 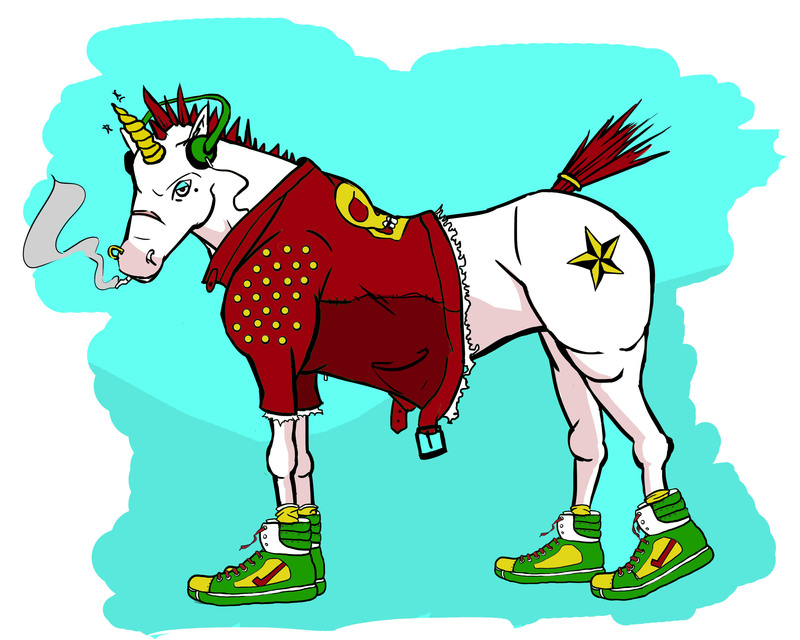 Made a Rocker Unicorn. Yup. I’m lovin’ the high tops.